Daleys Fruit Tree has Plants for Sale to Colignan and can Mail Order them to you door. Click to Find out how much Freight Will Cost. 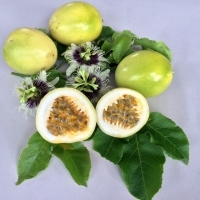 A hybrid passionfruit that is vigorous and more tropical than the black. 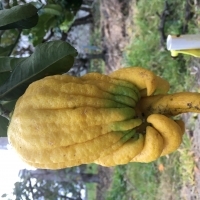 Fruit is yellow skinned, very large and very sweet pulp.